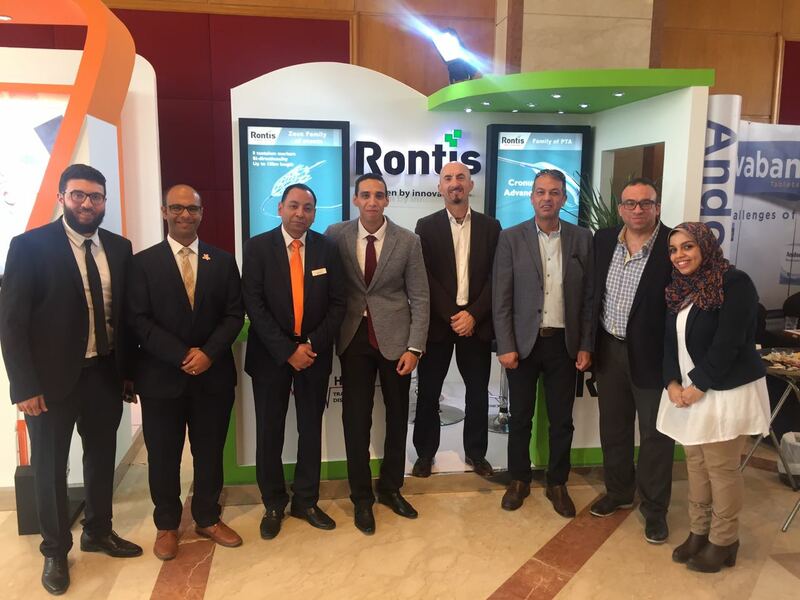 Rontis participated in the 4th International congress of the Egyptian Academy of Diabetic foot & Limb Salvage in Cairo, between the 8th and the 10th of December 2016 for the first time as an exhibitor. Our company had the chance to attend one of the largest regional congresses in Egypt and our delegate has met with local Interventional Cardiologists & Radiologists. EADLS was a great opportunity to introduce our endovascular portfolio in the Medical society of Egypt, in cooperation with our local medical devices partner. Of course, will follow more congresses in Egypt during 2017.